If you need motorcycle transport or vehicle shipping to Las Cruces because you’ve decided to move to this diverse, delightful corner of far southwest New Mexico, well, you’re in good company. This is one of America’s fastest-growing cities, thanks to a vibrant economy mixing technology, education and culture and a cultural crossroads mixing Hispanic, Native American and European ways of life. 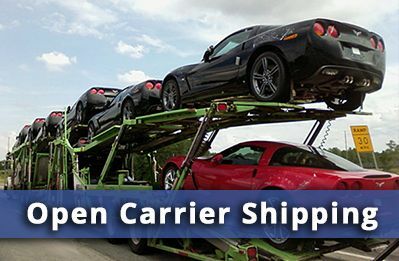 When it comes to finding a car transporter for Las Cruces, there’s no better choice than Allstates Car Transport. Not Just a Car Transporter – Motorcycle Transport, too! Some car transporters are just that – car transporters. But if you need to move your motorcycle to or from Las Cruces, Nationwide has the experience to help. We can ship your favorite ride safely, promptly and affordably. 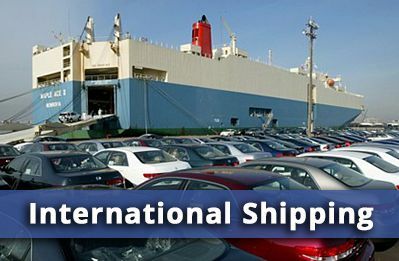 Get your free auto transport quote now and compare us to any other shipping service for motorcycles, automobiles, boats… whatever form of transportation you need to ship. We’re dedicated to total customer satisfaction, which is why we’ve created the easiest way possible for you to ship a vehicle: customized door-to-door service. Simply tell us where you want your motorcycle or car picked up, and where we should drop it off – then let us worry about the rest. 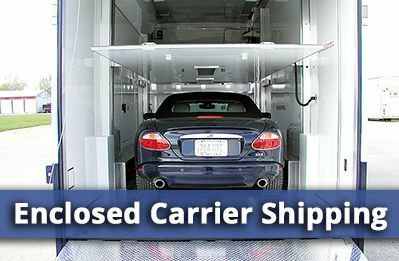 We even give you the choice of enclosed vehicle shipping for complete protection, or open car transporters for maximum economy. 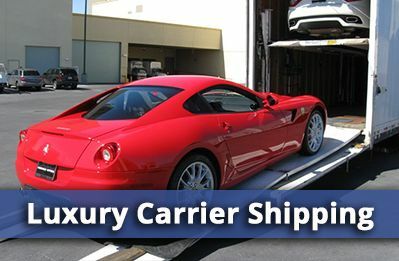 We believe that ours is the finest vehicle shipping service for Las Cruces, or anywhere else. But don’t take our word for it. Read just a few of our customer comments, and see for yourself why we enjoy such a high level of repeat business. Of course, you could drive your car or ride your motorcycle to Las Cruces yourself. You could also pay a bundle for hotels, food, fuel, tolls, and all the costs that come with a road trip. Why not save time, trouble and wear and tear on your vehicle by letting Allstates Car Transport handle it all for you? Organ Mountains The sun shines almost every day in Las Cruces, which may be why there are so many bright spots to life here. You’ll find natural beauty in the peaks of the Organ Mountains and the fertile green fields of the Mesilla Valley. You can visit a ghost town, art museum or performing arts center; take in a rodeo; or savor a festival in any flavor, be it wines, chilies, enchiladas or jazz. It’s all here in Las Cruces, “the crossings,” a true crossroads of culture. Car Transport Las Cruces NM	Overall rating:	4.8	out of 5 based on 8	reviews.